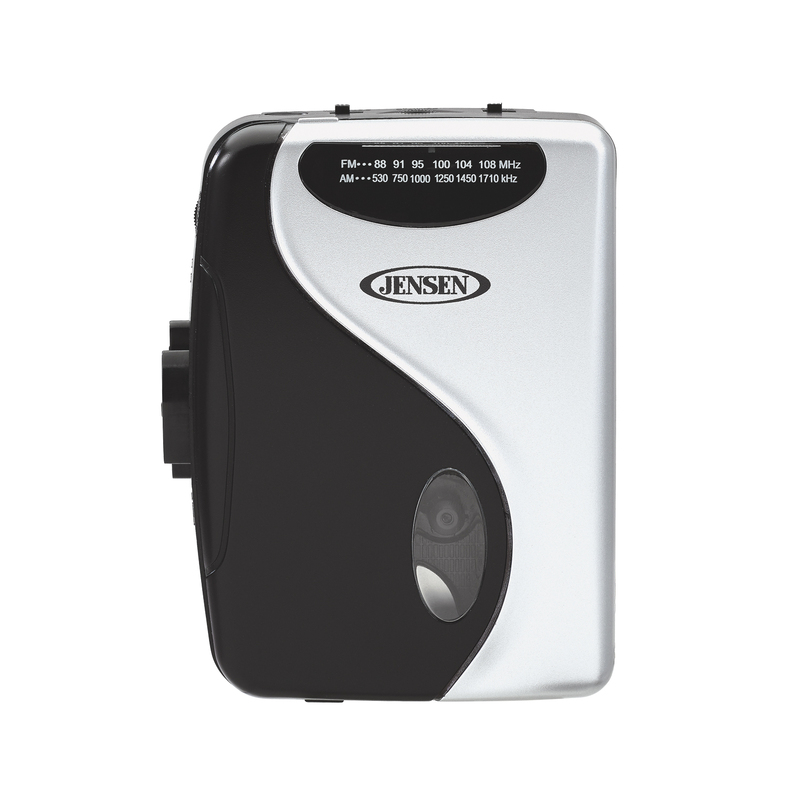 Carry the JENSEN® SCR-68C AM/FM Stereo Cassette Player or use the built-in belt clip and take it almost anywhere. Whether you're listening to books on tape, purchasing cassette tapes, or you've just revisited a collection of your old mix tapes, this handheld stereo cassette player is perfect for you. 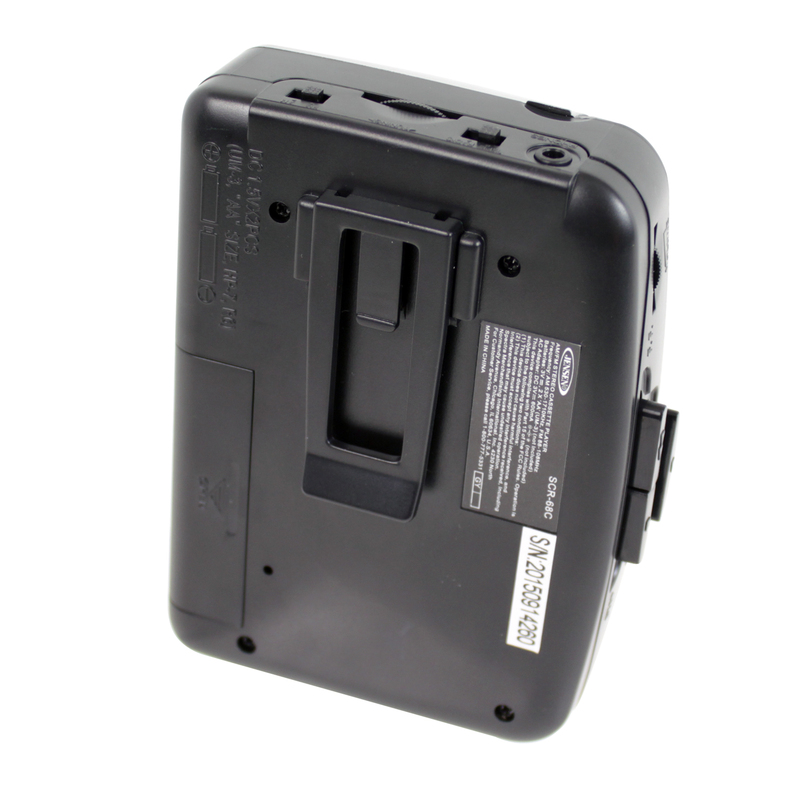 Weighing in at only a few ounces, the SCR-68C is lightweight and portable. 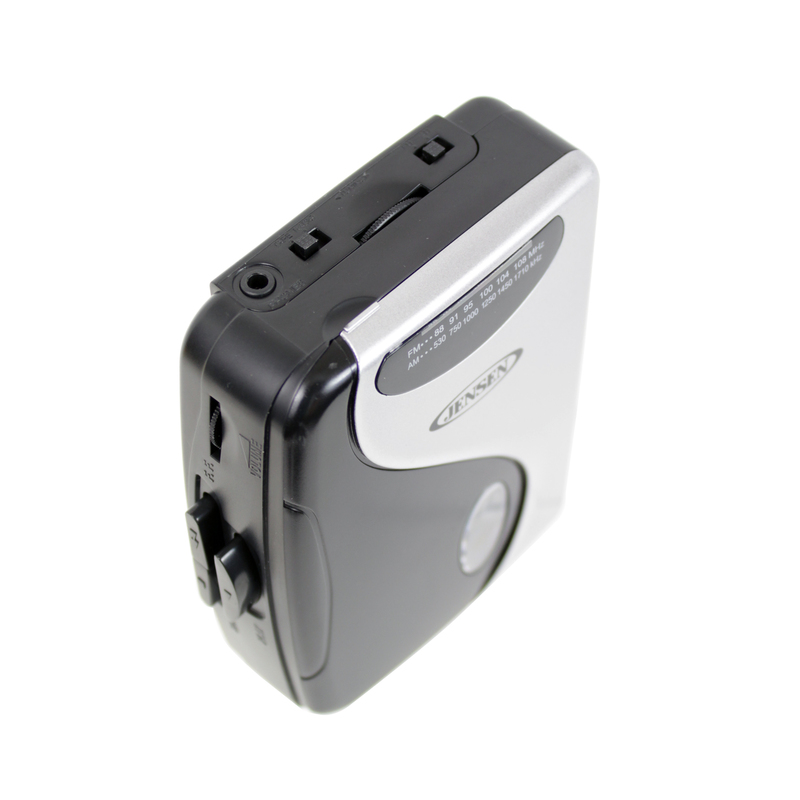 It comes with several functions, like play, fast forward, stop, and auto stop. 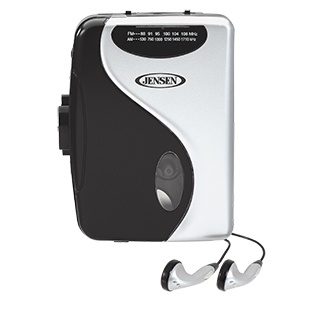 Listen to your favorite radio stations, stereo music, or cassette tapes with the included stereo earbuds.